Walking tour that delves deeper into village life. Interaction with villagers, school Visit, scenic moderate village hike. Visit factory in Temi Tea Garden, interaction with Tea workers, walk in Tea garden. 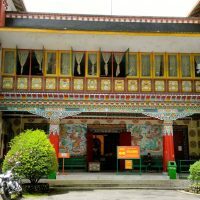 A few can claim to be a short trip but it’s good enough to cover some of pleasantly old fashioned yet charming villages in east and southern Sikkim. 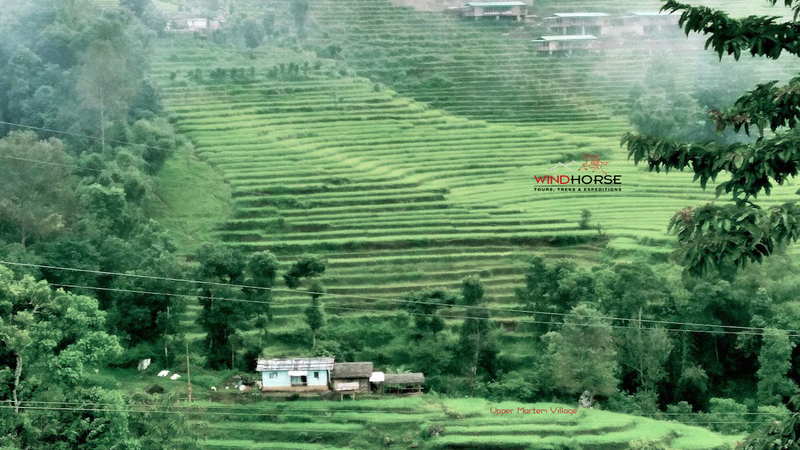 This 5 nights/ 6 days trip is specially curated so that we can delve deeper into life sustained in villages combined with adequate amount of walking as the title itself suggest. Arguably, through setting pace of walk of our own, it can be best way to feel the pulse of life in village. 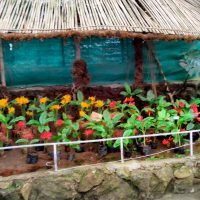 We can make a spirited effort to be part of system, ambience and daily life of villages by striking chord with friendly locales through greater interaction, school visit, cooking and learning the art of making local cuisine, home stay etc. 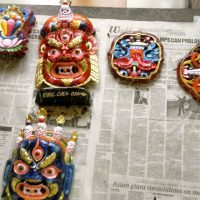 Also, we have incorporated excursion visit to bustling & youthful capital – Gangtok and not to miss attractions and sights. 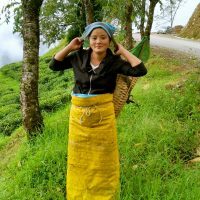 Temi Tea Garden is the only tea garden in Sikkim that just not only boast of bio – organic tea but also great weather. 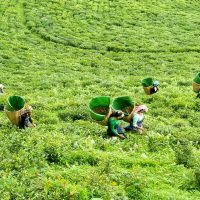 Watch tea workers in action -plucking fresh leaves and also making of tea in factory. 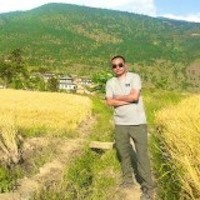 Visit villages that revolve on tea garden for the living, etc. Today, embark on a scenic hike to visit next village. 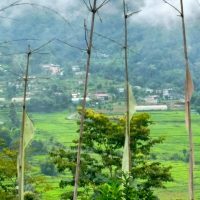 It takes around 2 hours one way and hike is a mixture of forest and terraced rice field trail walk. It traverses rich sub tropical forest, traditional houses with granary, vast expanse of rice field. Traditional lunch in local home. After, visit Hindu Krishna Temple and village tour. On the way back, we’ll take different route that end near the school. School and village visit. 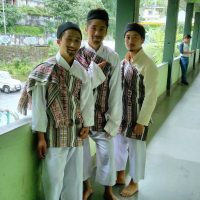 Gangtok is the exuberant capital of Sikkim. After breakfast, drive to Gangtok. 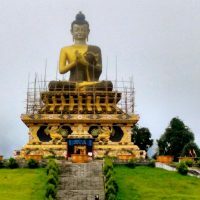 Visit prominent attractions such as Directorate of Handloom and Handicraft, Namgyal Institute of Tibetology, Enchey Monastery, Flower Exhibition Centre, Do Drul Chorten, vibrant Lal Bazar Market. 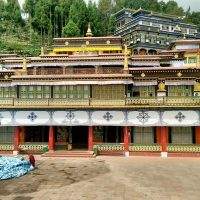 On the way back, visit Rumtex Monastery – main seat for Karma Kagyu lineage of Vajrayana Buddhism. After, take a short hike of 1 -2 hours to cover 6 km stretch to reach the hotel. Its on paved road but with very less vehicular traffic. Overnight in Hotel. Ideally, we start early to cover traffic congestion nearby airport, if any. We can arrange local cultural show in evening. Meeting & interaction with some literally figure such as one who has published books on Sikkim (Subject to availability). 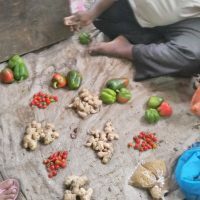 Learn and cook the local cuisine. 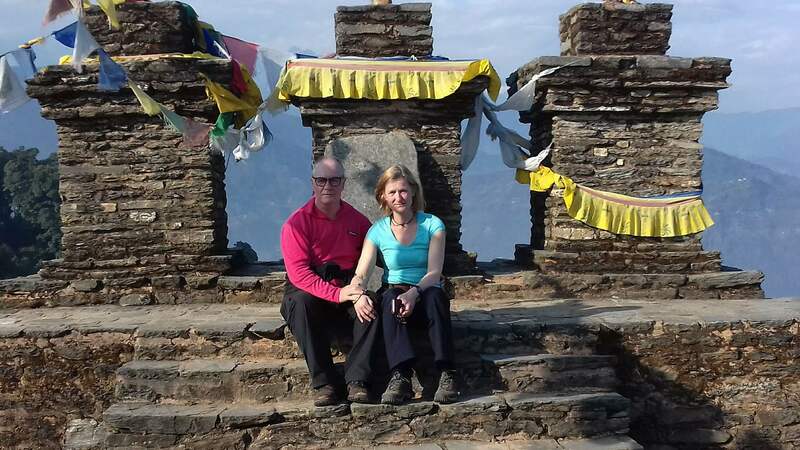 Trip SeasonsThis tour can be done throughout the year due to its ideal altitude of 1300 to 2100 m. Except it can be reasonably wet during july and August. Even peak winter can be pleasant with clear blue sky and warm sun. Starting from USD$ 550 based on group size, travel date, hotels etc. Please ask us for details. Accommodation on twin sharing basis in tourist standard hotel. All transfer and sightseeing in good quality vehicle. 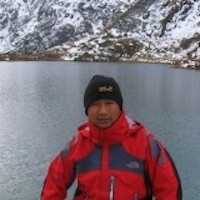 Nima Dhondup Bhutia is the senior most guide for Darjeeling, Sikkim and Doars Tour. From past political turmoil to changing tourism scenario in the region, he has seen it all from close quarter. His career as guide started from 1980, and going great gun still. His experience along with amicable nature and soft-spokenness brings forth a subtle difference in every tour that he conducts. 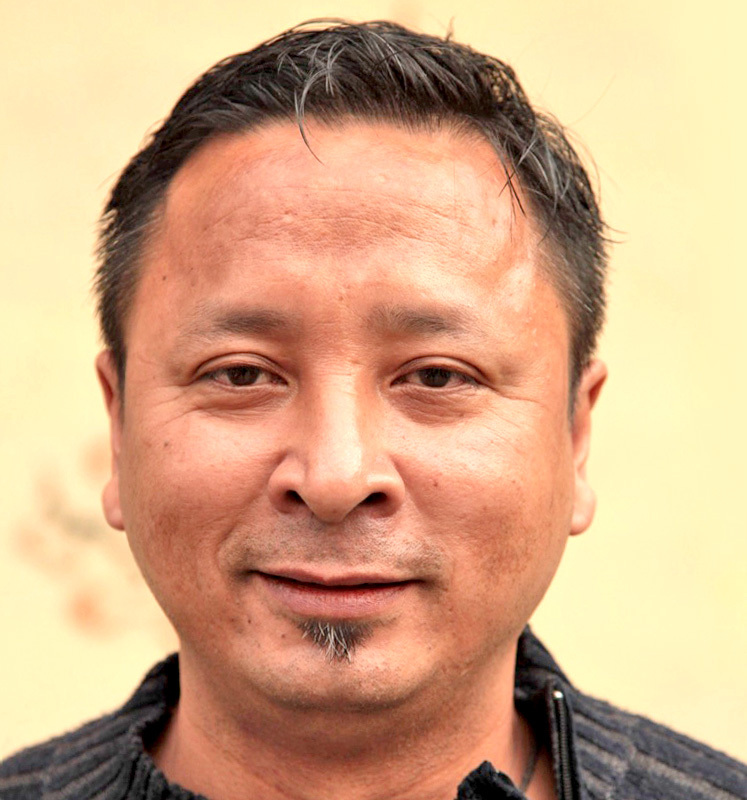 He was born and brought up in Tibetan Self-help camp in Darjeeling, when it was still quaint and serene towns unlike now. He still remember fondly the days of yore and growing changes that the time dictates. He graduated from one of prestigious school – Mt Hermon school in 1977. You will still find vestige of old school of English in his accent. 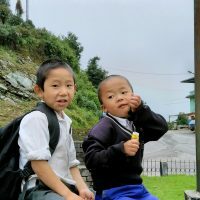 Yes we really enjoyed our trip to Sikkim. Our unusual needs were well met but our guide Anand. He was able to introduce us to ordinary village people. We also visited three schools which was very interesting. We did manage to meet disabled people and their families and talk about their way of life. There was a range of home stays and hotels and most of those were very good. The food was always good. We were a little cold on some nights but Anand gave us hot water bottles which helped. The driver was very friendly and very good at his job so made us feel safe. Anand has a good sense of humour and excellent understanding of English. Rumtex Monaster – main seat of Karma Kagyu Lineage of Vajrayana Buddhism. 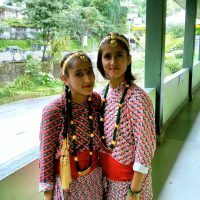 Students in Lepcha dress (indigenous people of Sikkim) before Teacher Day celebration in Martam Village School. 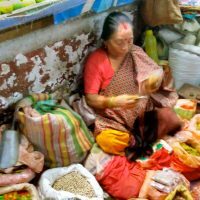 Lady in traditional Nepalese dress selling spices at Local Market.